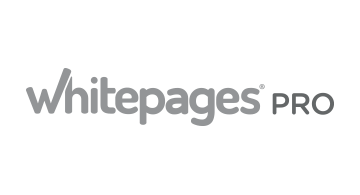 Whitepages Pro provides global identity verification solutions including enterprise-scale APIs for models and decisioning platforms, and Pro Insight for manual review. We help companies identify legitimate customers, prevent fraudulent transactions, and smooth new customer account creation by applying complex data science including pattern recognition, predictive analytics, and machine learning to the five core consumer attributes of email, phone, person, physical address, and IP. Powered by the fastest and most reliable tech stack in the market, our global identity verification solutions deliver unparalleled coverage and accuracy around the globe.